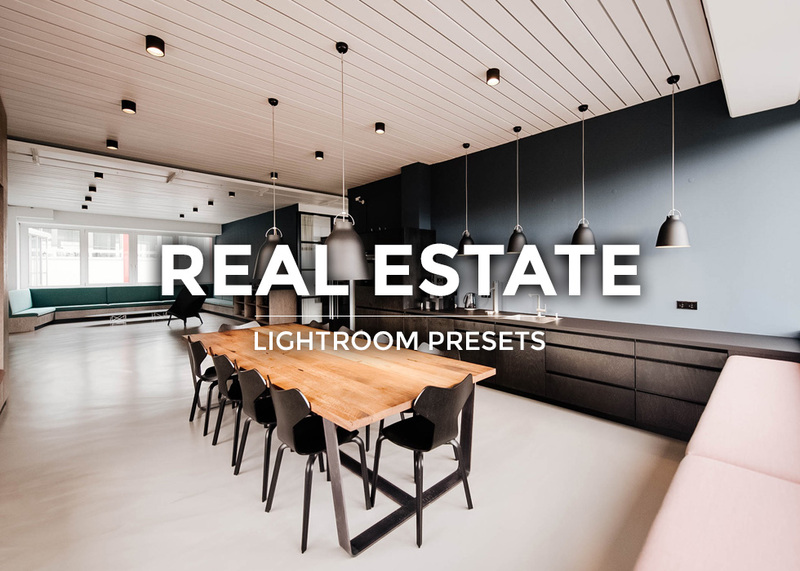 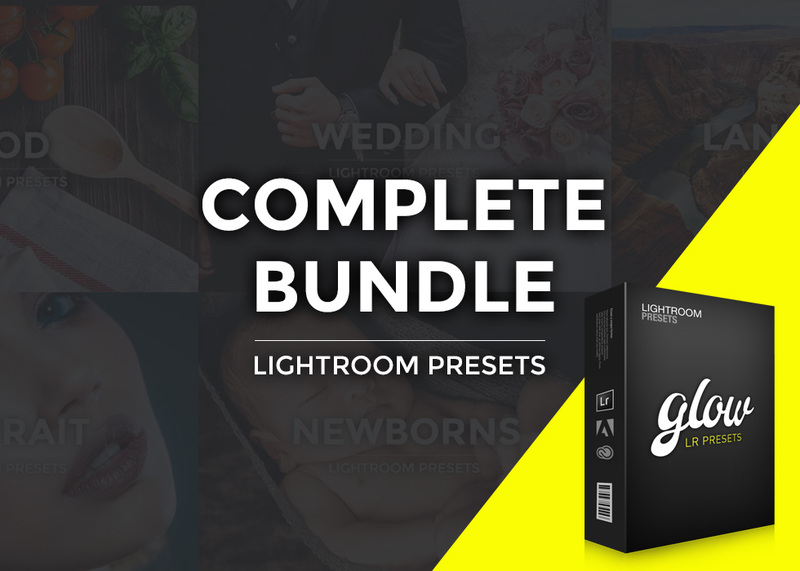 This is our Complete Bundle which contains every set of Lightroom Presets we make and also includes every future product we release – get free updates for life and keep building your collection. 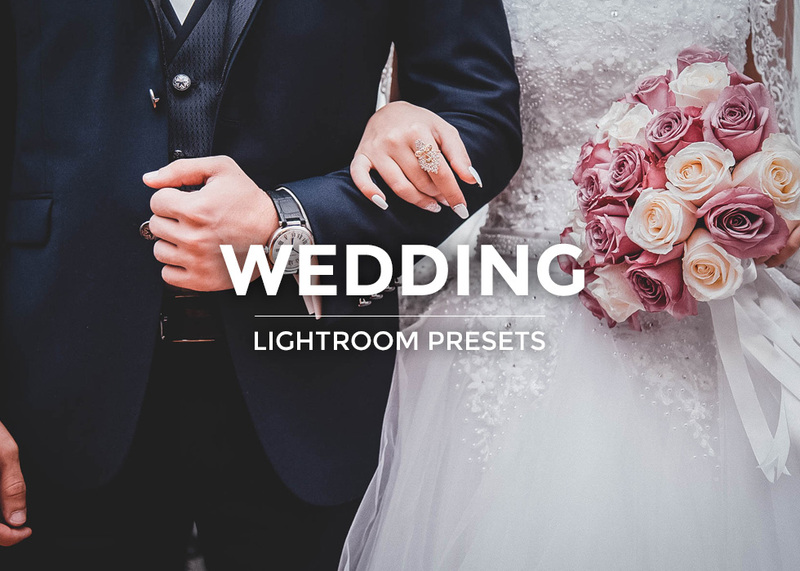 Our Complete collection is ideal for all types of photographers and Lightroom users, each collection contains around 20 – 40 presets for different types of photo, all categorized and delivered as a digital download which means you get instant access to your products after payment. 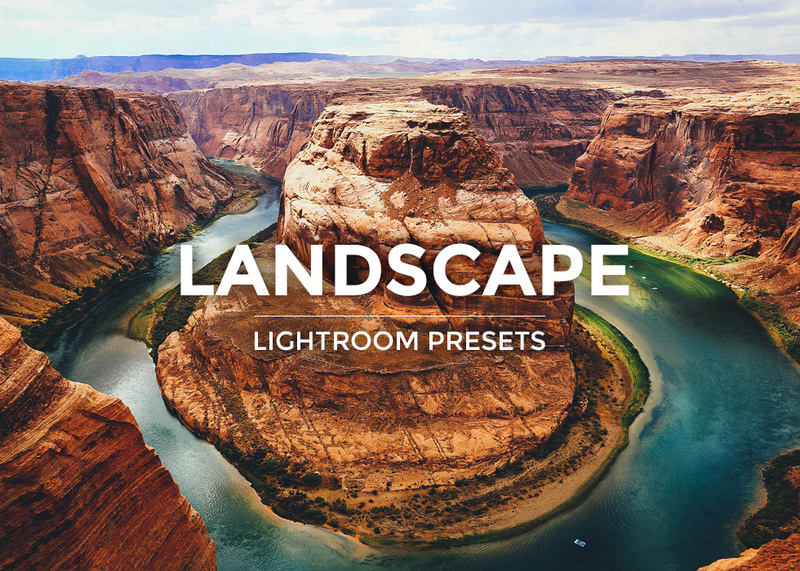 You will receive your presets via email along with the ability to create an account on our website, your products are then easily accessible at any time from the members area where you can also download any new additions to the site. 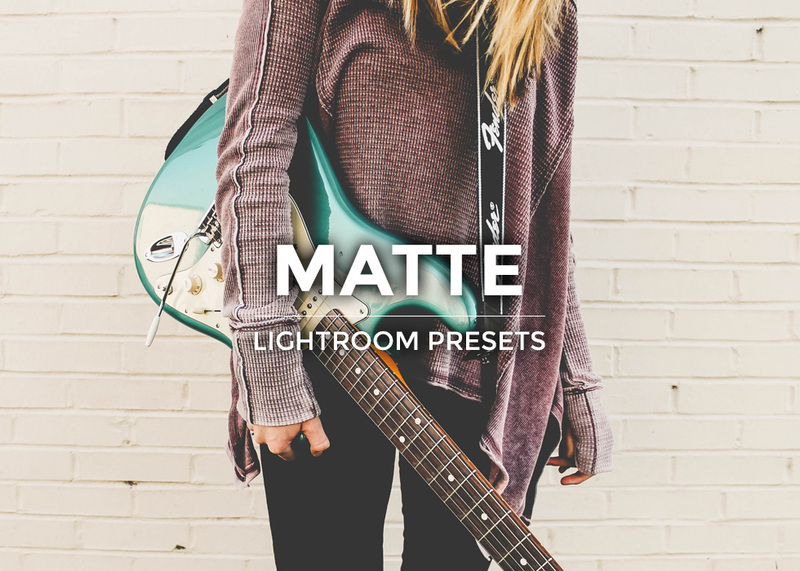 We will send an email out whenever new items have been added to the bundle. 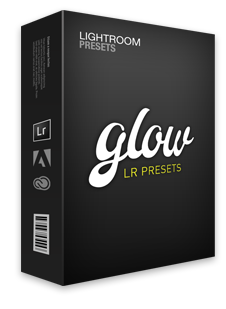 All Glow Presets have been carefully crafted by our team of professional photographers and Lightroom experts. 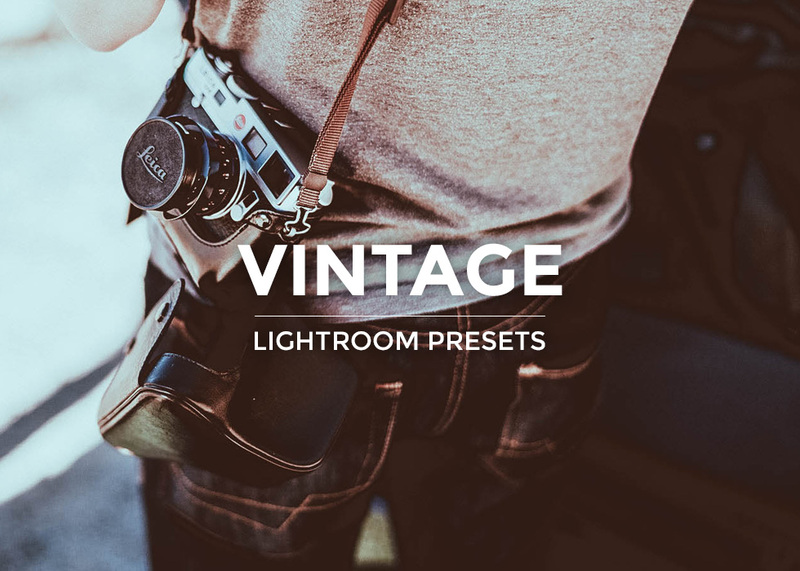 They have been designed to work with many different styles of photos and makes of camera. 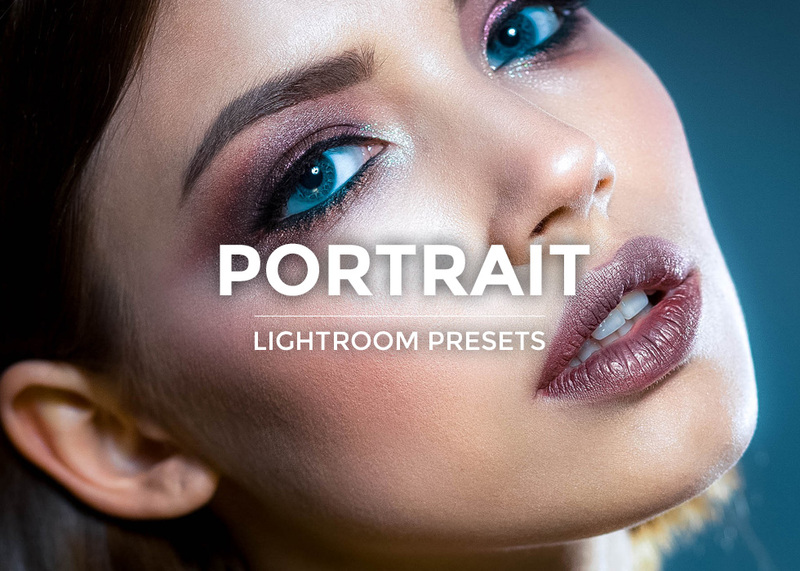 They are created to work with one click of the mouse but remain fully editable should you choose to perfect for you particular image. 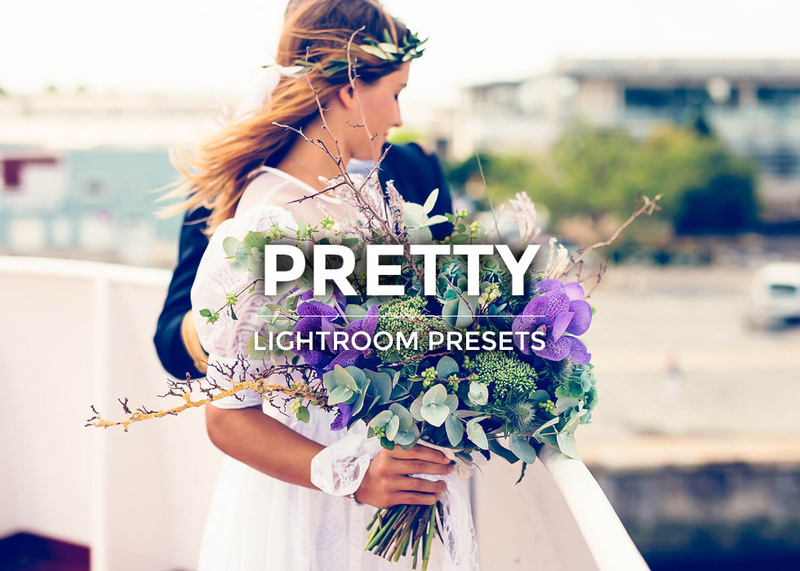 Take a look at each collection of Presets which is included in the bundle, click through to view more information, samples and before and after photos for each set. 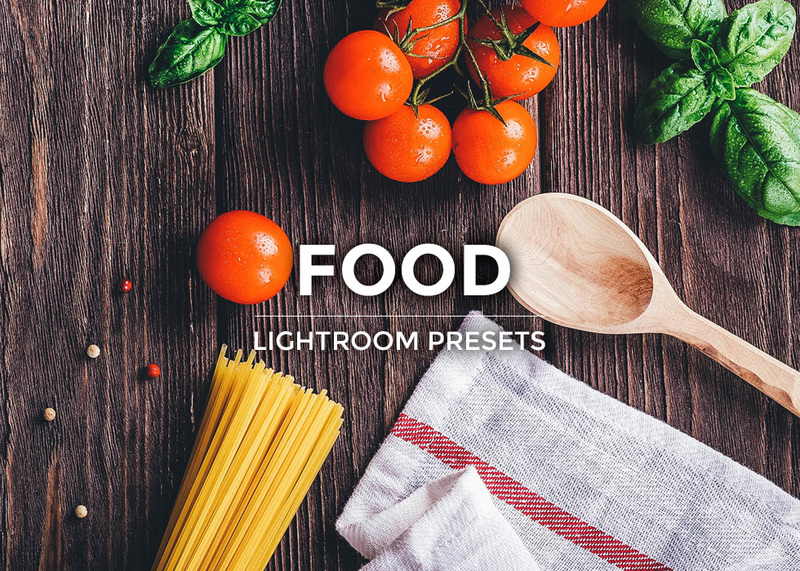 Remember, the included presets will grow over time as we release new items! 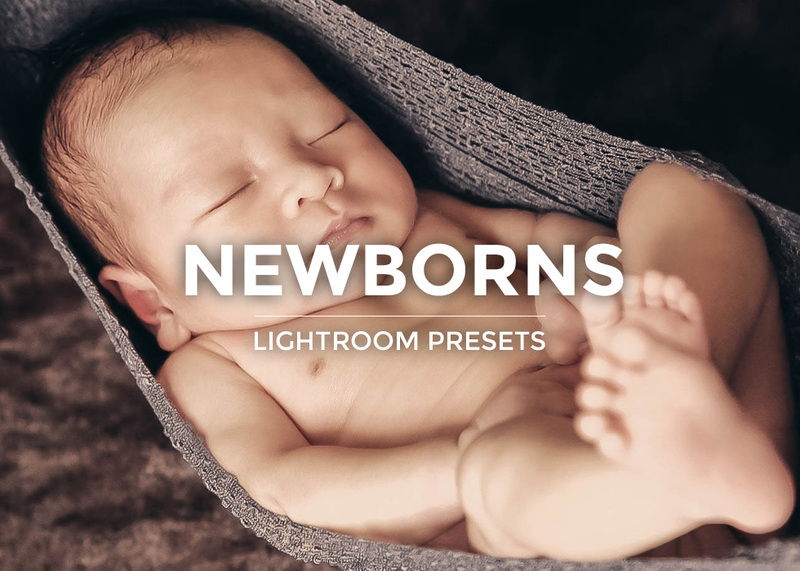 Very pleased with these presets, some great looks in this bundle.